HSBC has weighed in on the house price debate, saying the measures the Reserve Bank of Australia used to determine that the property market is cooling are correct. Despite discrepancies between the four major indicators, the bank says the fact that housing loan approvals and credit growth have slowed point to an overall cooling in what has been a red hot market for some time. 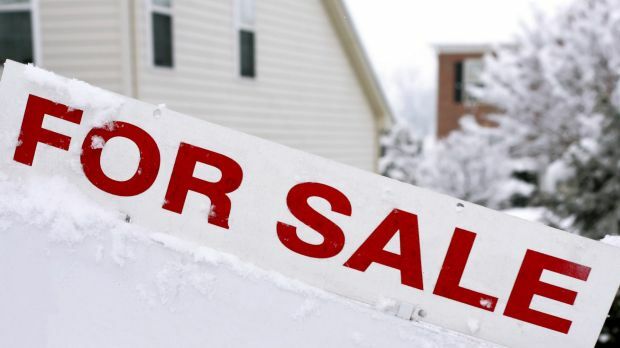 “The bottomline is that the weight of evidence suggests that there has been some cooling in the housing market,” wrote chief economist Paul Bloxham in a note to clients on Monday. There are four bodies that measure the year-on-year growth of house prices and recently they have showed widely diverging figures, prompting investors and analysts to wonder which to believe. CoreLogic breaks down the particulars of a given property; the number of bedrooms, the block size and location, among other things, and this is referred to as the “compositional” make-up of the property. APM and the Australian Bureau of Statistics use a stratified approach that groups houses into 10 different price levels, then finds an overall average. Lastly, Residex uses a “repeat sales” method, which tracks the turnover for each house over time. CoreLogic has traditionally been the go-to measure for the RBA, and its data shows the strongest price growth in Sydney and Melbourne but it recently underwent a change in how it gathers and distils data. The research firm decided to discount extremely high and low priced property sales as they tended to distort the overall picture. As such, the RBA has become wary of CoreLogic’s accuracy and pointed out in its August official statement that “strong increases reported by CoreLogic were overstated as a result of methodological changes”. Some commentators are up in arms that the RBA might be ignoring rampant property price growth. Mr Bloxham has looked instead to CoreLogic’s raw median data that does not adjust for compositional changes and found that price growth in Sydney has slowed, contrary to what the adjusted measure indicates. “One plausible explanation is that a greater amount of lower priced housing has been turned over recently,” Mr Bloxham said. He also points to auction clearance rates, which have been high in recent months. Auctions tend to be held for more expensive houses, particularly those in Sydney’s east, signalling more higher priced homes are going under the hammer rather than a broad price increase across the board. “More sales of lower priced dwellings would also be consistent with the fall in housing loan approvals and slowdown in housing credit growth, as access to credit is typically a more important factor for lower priced housing,” Mr Bloxham said. He also points to the tightening of lending standards since late 2014, which have made it more difficult for investors to fuel housing price growth, particularly in the apartment market. As such, HSBC believes the central bank is unlikely to cut interest rates in a bid to stifle exuberant property price growth. 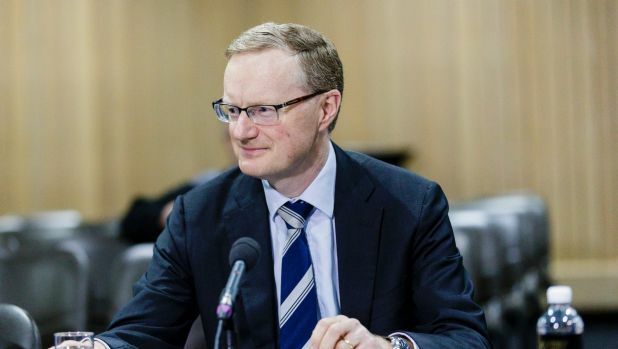 “If housing price growth proves to be stronger than most of the measures show, or there is a re-acceleration of housing prices, loan approvals or credit growth, we see this as likely to bolster, rather than challenge, our case that the RBA is unlikely to cut further,” he wrote.